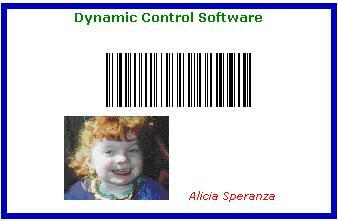 Employee badges are used by Real-Time Barcode Scanner or the portable barcode data collector. 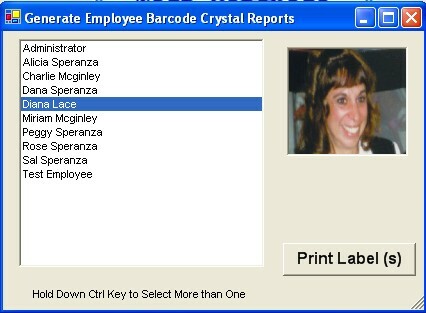 1) Scan the employee name barcode badge. 2) Scan the inventory account/project number barcode that the part is going to be charged to. 3) Scan the inventory stock number barcode. 4) Enter the quantity of the part. The 'Issue Software' screen will remove the quantity from inventory in real-time. The portable data collector needs to be downloaded into the software, when this is done the inventory quantity is updated.